When might I require court forms? If either party decides not to go ahead with mediation, or if mediation breaks down, you or your former partner may wish to apply to court. 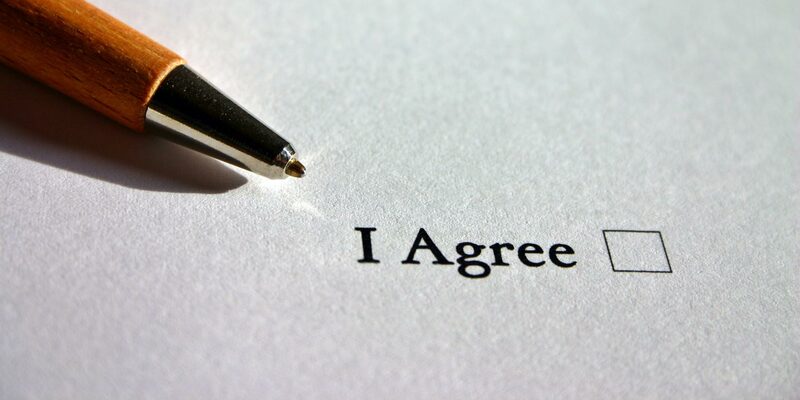 If this is the case, unless a valid exemption to mediation applies, you will need to have the appropriate court form/forms signed by an accredited Family Mediator as evidence that you have considered mediation. This is a legal requirement. All Mediators at Able Mediation are qualified to sign off court forms that you may require. You can find out more about the various court forms by viewing the information below, or calling Able Mediation on 020 3012 0103. Form C100 – Required if you can’t resolve arrangements concerning children. Form C100 is the application form required for anyone who wishes to apply to court regarding decisions about children. The section that mediators need to sign can be found on page 9. Form C100 can be found here. Form FM1 – Required for issues around parental responsibility and name change. Before 2014, Form FM1 was the main form required to evidence that Family Mediation had been considered. Form FM1 is now only used in conjunction with Forms C1 and C2 for specific matters including, but not limited to, transfer and/or termination of parental responsibility, permission to start proceedings and permission to change a child’s surname. Form FM1 can be found here. Form A – Required if you can’t reach a financial settlement. To make changes to an existing order. Form A can be found here. Form A1 – Required if you can’t reach an agreement concerning financial provision for a child or spouse. A financial remedy may be sought in situations where a claim needs to be made for financial provision for a child or spouse. This can be in the form of regular maintenance payments, a lump sum or the settlement or transfer of property. It is also used to ask the court to enforce or alter an existing order for child or spousal maintenance. Form A1 can be found here. Form B – Required for consideration of an ex-partner’s financial position after divorce/dissolution. Form B can be found here.